This article was originally published on VOX.com on April 8, 2016 and was written by David Roberts. 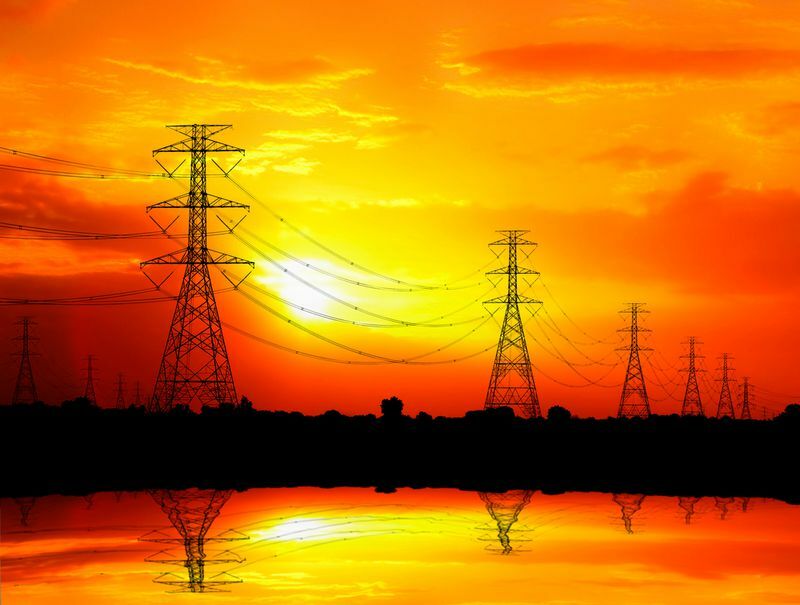 The US has no national electricity grid. Instead, it has a patchwork of grids, operated as closed-off regional and local fiefdoms with little trade among them. One of the most important steps America can take to integrate more wind and solar power is to connect and expand those grids. California is trying to take a small step in that direction. In the process, it is revealing the kinds of political tensions that stand in the way of grid integration. The story comes to us via an excellent report by Lauren Sommer at KQED Science. It’s about a problem that’s beginning to hit in California — and will hit in other places in years to come, as renewable energy spreads. Every so often, solar panels in California produce more solar energy than the grid needs. When these oversupply events occur, grid operators manually “curtail” solar production, cutting some panels off from the grid, effectively letting clean, zero-carbon energy go to waste. The dreaded curtailment in California on March 27, 2016. This doesn’t happen all that often yet — roughly 2.2 GWh of renewable energy were curtailed due to oversupply in 2014, relative to the 44,000 GWh of renewable energy the grid used — but the problem is expected to get worse as wind and solar expand in the state. This illustrates the key challenge that wind and solar (together known as variable renewable energy, or VRE) pose to self-contained grids: their intermittency. 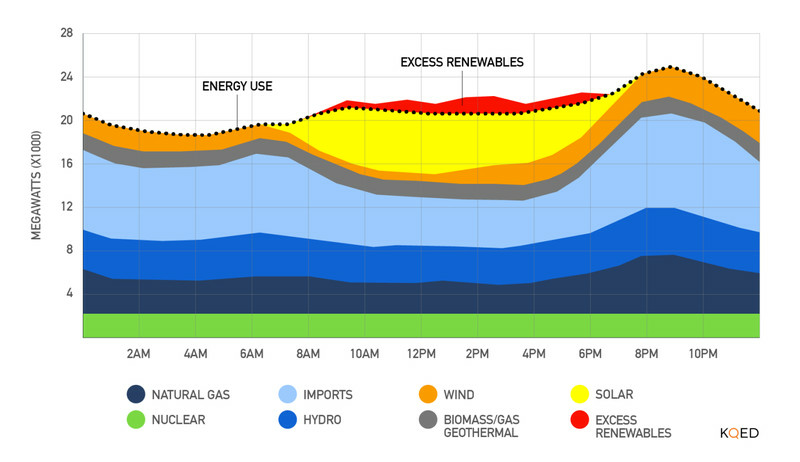 A lot of solar comes flooding in at midday, and then it all goes away at night. Sometimes it can go away all at once and come back a few minutes later (a phenomenon known as “clouds”). Wind can come all at once and then die down all at once. It’s a challenge for today’s grids to handle both the quantities involved at peak VRE production times and the steep “ramps” up or down in supply and demand that come with VRE. There are many ways to tackle the challenges of integrating VRE. I’ve written about the big picture here and more fine-grained, near-term solutions here. But perhaps the easiest way to solve the problem, or at least postpone it, is to make the grid bigger. The larger the geographical area the grid covers, the more variations in supply and demand can be smoothed out. When one area is at peak VRE production, it can ship power to other areas rather than curtail it. Conceptually, this makes all the sense in the world. When it comes to the details, though, the politics can get sticky. 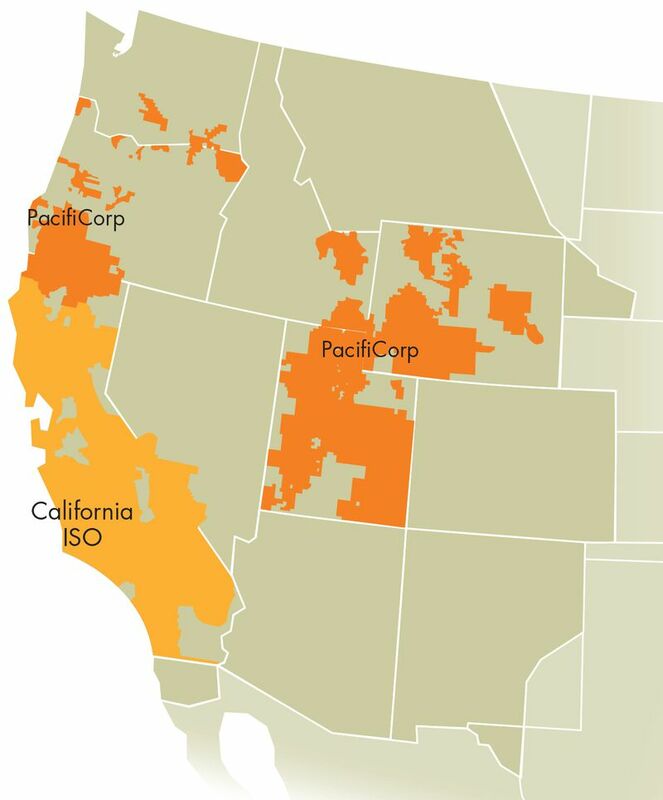 CAISO’s first partnership is with PacifiCorp, a utility that runs a grid in Wyoming, Idaho, Utah, and Oregon. A PacifiCorp-funded study found that the integration would benefit ratepayers across both regions. And it would certainly help CAISO find a way to export (rather than curtail) its excess solar energy. 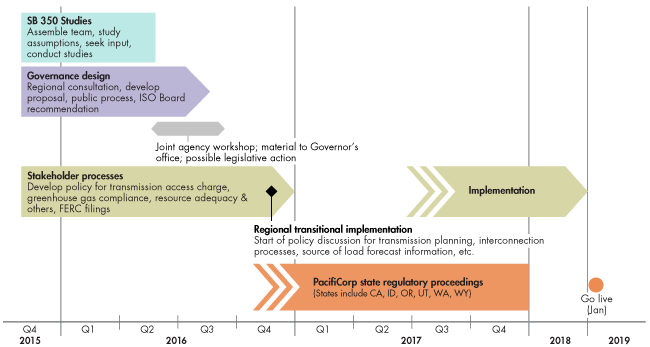 If CAISO and PacifiCorp become one big grid, it opens up all sorts of regulatory and legal questions. Who manages an interstate grid? Who regulates it? Do California’s laws apply to it? Can they, legally speaking? PacifiCorp is a big owner of coal plants — 60 percent of its energy comes from coal. All that coal will now effectively be on California’s grid. California has worked hard, economically and politically, to clean up its grid. What will happen to that progress? These concerns led several state lawmakers to write the governor laying out a list of “significant unanswered questions” and requirements related to the integration. They want to ensure that California’s pollution and greenhouse gases continue to be reduced, that California’s renewable energy mandates continue to be met, that California ratepayers benefit, and that investment not be shifted into PacifiCorp’s territory at California’s expense. These parochial concerns make complete sense. 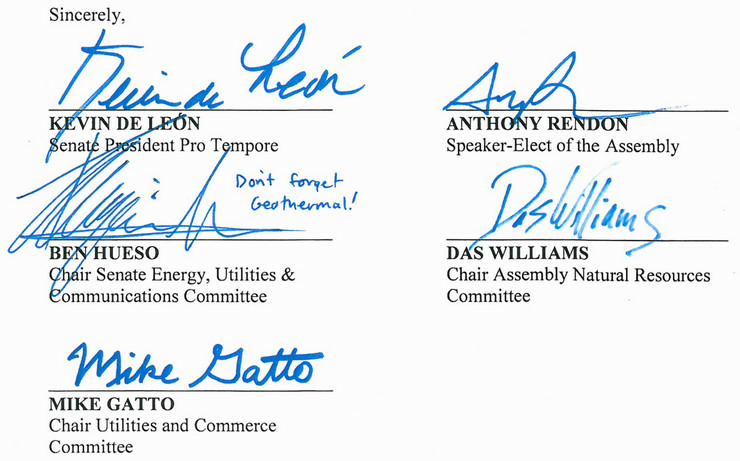 These politicians are, after all, representing Californians. But the bigger picture remains: Grid expansion has to happen eventually. The climate certainly doesn’t care about California’s emissions; it only cares about total emissions. If sharing VRE with PacifiCorp lowers overall emissions, it is to the good, even if Californians consume less VRE than they might otherwise have. Somehow, the economics and politics of grid expansion have to be worked out. California’s experience reveals some of the dysfunctions that come with the US lacking a coherent national climate policy. When each state with green ambitions has its own regulations, its own targets, its own mandates, even its own grid, it can feel protective of its own progress and loath to dilute it by hooking up with more laggardly states. California has installed a lot of distributed solar PV. And California legislators are not crazy to feel that way. Wyoming and Utah are fighting tooth and nail against Obama’s Clean Power Plan. Wyoming is deeply invested in coal production. Oregon-based PacifiCorp is heavily invested in coal plants (though it ismoving away from them). Opening CAISO’s grid to possible federal oversight also opens it to various federal lawsuits, many launched by laggardly states, meant to stop clean energy regulations. Then again, it’s the laggardly states that need the renewable energy, and the clean states that have got it — in California’s case, at least temporarily, too much of it. Hooking up into larger and larger grids is part of the logic of transitioning to clean energy. It is necessary in order for California to hit its ambitious 50 percent renewables target. And it’s probably necessary in order for the US to hit the targets it promised in Paris. On some time scale, a national grid is both necessary and inevitable. Variable renewable energy poses what you might call “whole system” challenges to energy grids. Once VRE rises to a certain level of penetration, it begins to swing between producing more energy than the system needs to and producing, in periods of extended calm or clouds, almost none. Unless you can do something about those huge peaks and valleys, you need almost 100 percent redundancy — enough backup power plants to supply 100 percent of demand in the event that VRE is providing none. But big coal and nuclear plants can’t just turn off in the morning and turn on in the evening. Even where they are physically capable, it’s too expensive. So you end up needing lots and lots of natural gas plants. Not ideal. The way states and countries have achieved high VRE penetration to date is by cheating these whole-system problems. They cheat it by making the system bigger, hooking up transmission to surrounding grids so that they can offload the their occasional VRE surplus and import power to back up their VRE. That’s what Denmark did, linking its grid to Sweden, Norway, and Germany so that it can export wind power when it has more than it needs and import power when the wind is idle. 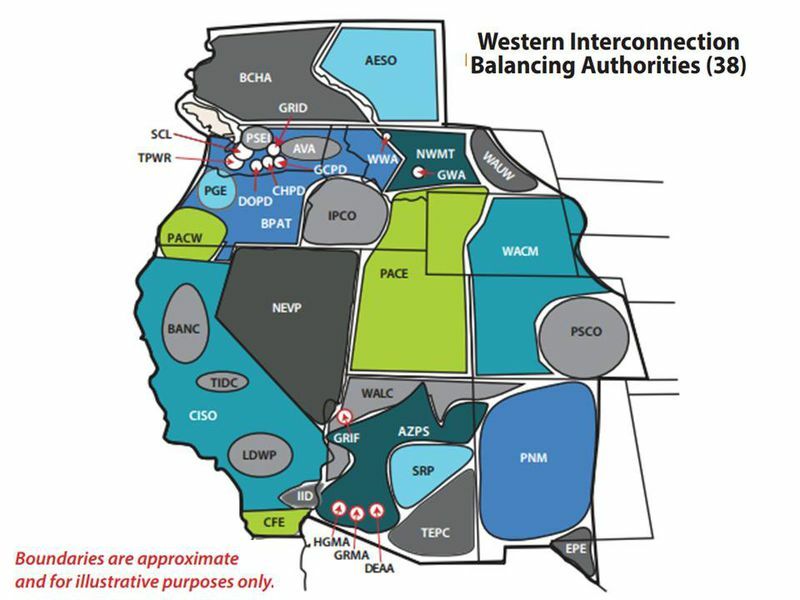 That’s what CAISO is trying to do, linking to surrounding Western states. But note that this is a one-time-only way to postpone the problem. Eventually states or regions are going to reach a point where there are no more bigger grids to hook up. And then the whole-system problems return. At that point, the system can’t be made any bigger, so the problems have to be solved some other way. 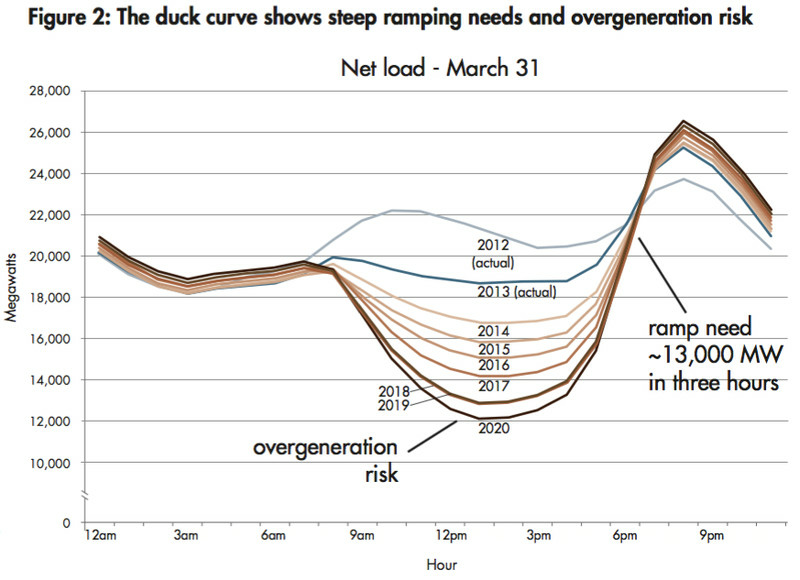 One way to tackle the problems is cheap and effective energy storage, to absorb the midday VRE surplus and return power at night or when it’s cloudy. The other big one is figuring out ways to shift demand so that it coincides better with periods of peak VRE production. 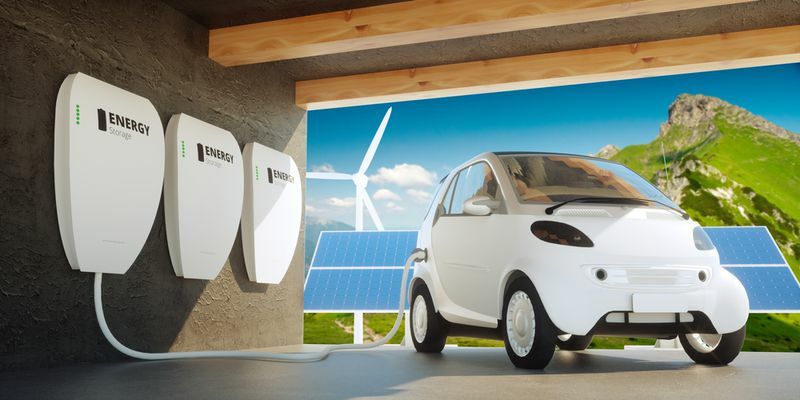 There are lots of ways to do that, from incentives that change human behavior to automated networks of electric vehicle batteries to … water heaters. California is smart to set its sights on a bigger grid. It will ease the immediate problem. But the state should also be pushing as hard as possible toward better storage and better demand shifting (and all the other strategies I covered here), because sooner or later the whole-system problems have to be solved, and the sooner they are, the greater the long-term payoff.